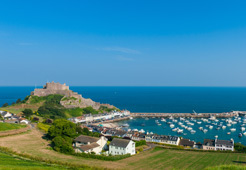 Here at Property Skipper we offer a selection of Commercial properties and Land for sale / to rent in Guernsey. How can you find your dream property? 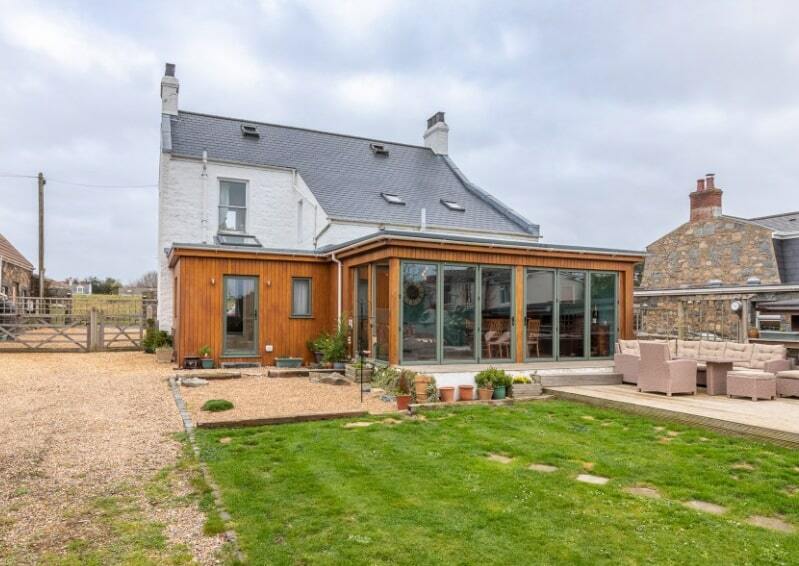 Simply use our useful search tool to select all your property requirements then contact the relevant estate agency on your preferred listing to find your perfect Commercial property or Land in Guernsey. If you are looking to set up a business in Guernsey, we can provide you with the initial building blocks to get going. Simply view our wide range of commercial properties for sale and to rent in Alderney, Castel, St. Martin’s or any other location in Guernsey and contact one of our reputable Guernsey agents today! All agencies listed on our website are very experienced when it comes to commercial properties which can encompass anything from shops, offices, to hotels and bars. Looking to buy land in Guernsey to build your dream property or business on? Here at Property Skipper we offer a selection of land for sale in the most beautiful parts of the island close to local amenities such as in the capital of St. Peter’s Port in the north of the island. 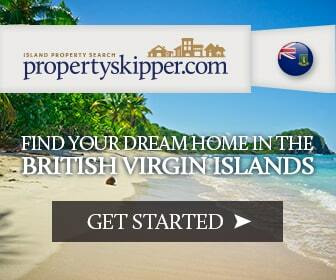 Please note all prices on Guernsey Property Skipper are in British Pounds unless otherwise specified. If you need assistance or would like to know further information about our Guernsey properties, please don’t hesitate to contact us.